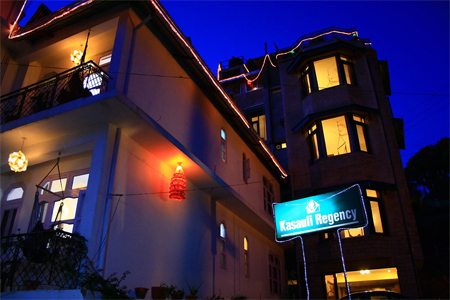 Hotel Kasauli Regency is a lush-two star hotel offering a relaxing and contended stay to the travelers. 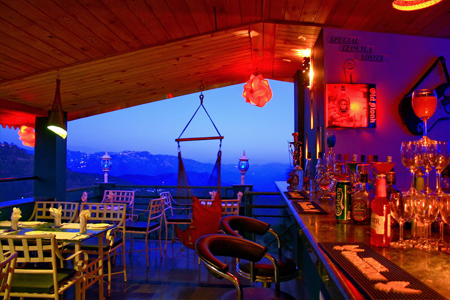 This hotel is counted among the most popular accommodation options in Kasauli. It is a great place to enjoy a memorable time with family or friends. 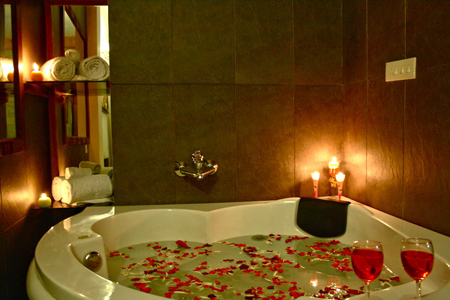 The topnotch amenities rendered by the hotel makes the stay of the guests delightful. 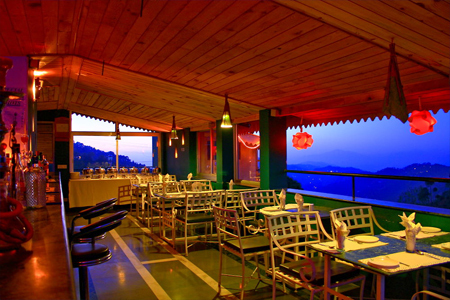 Hotel Kasauli Regency was rated as winners by Tripadvisor for 2011, 2013 & 2014 in Hotels in Kasauli. The rooms and suites of this cozy hotel are well laid with fine furnishings and first-rate amenities. 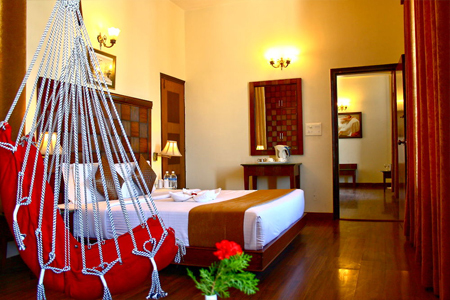 The interiors of the rooms are highly exquisite and pave the way for a stately stay of the travelers. 'Hangout' bar of the hotel proffers the tourists to enjoy their evening with luscious drinks delighting the palates of the guests. 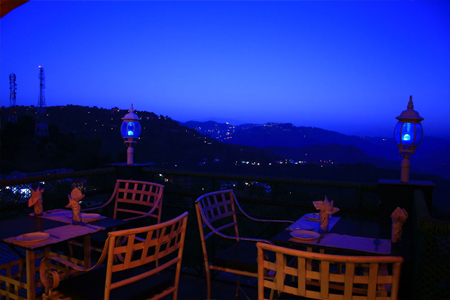 The major tourist destinations of Kasauli are positioned in the close proximity from the hotel. The comfortable and well-ventilated rooms of this lush two-star accommodation property in Kasauli offer a list of amenities making certain a contended stay of the guests. 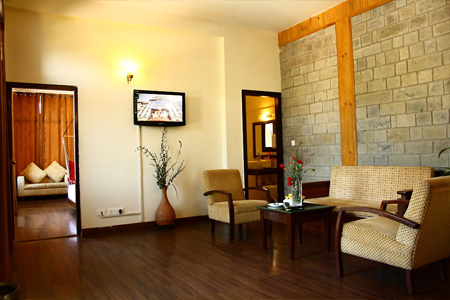 The well-furnished rooms of the hotel are beautifully laid with modish interiors and fine furnishings. 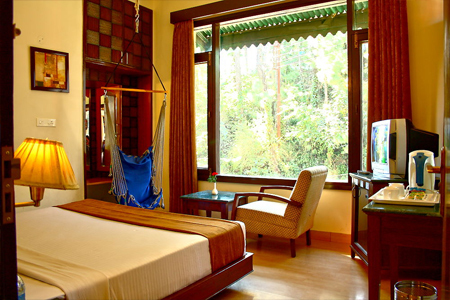 The windows of these spacious rooms offer picturesque panorama to the guests. The prominent amenities offered in the rooms of this hotel are television, telephone, round the clock running water, etc.